Appearances can be deceiving. Google removed the names/masked the problem. 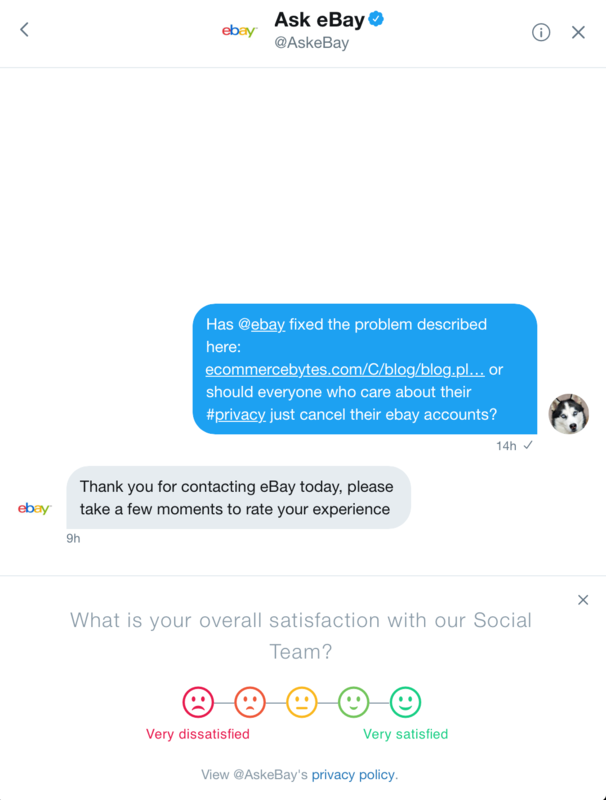 I still have not heard from eBay as to whether they have fixed the problem on THEIR end so that they are no longer sending the information to begin with! And it seems that you are with eBAY, so perhaps you could provide a real answer to that?